What does mesothelioma treatment have in common with the poem that begins “Oh to be in England, now that April’s there?” Basically the fact that it’s April and there’s a very interesting mesothelioma treatment clinical trial underway in England that is now recruiting participants. The clinical trial is being done at the Experimental Cancer Medicine Center of the Sheffield Teaching Hospital in Sheffield, a city in South Yorkshire 144 miles from London. What makes this clinical trial interesting is the novel approach to mesothelioma treatment. The researchers are testing using a catheter to squirt powerful cancer cell-killing treatment directly into the pleural lining to shrink the tumor. If that sounds interesting to you and you’ve always wanted to visit England, read on. Purpose – The current options for mesothelioma treatment are surgery, radiotherapy or chemotherapy. Unfortunately these don’t always work and so doctors are seeking new ways to treat mesothelioma. HSV1716 is a type of virus that infects cancer cells and kills them. Laboratory studies show that HSV1716 is able to get into mesothelioma cells and can help kill them. Researchers know from other clinical trials that it is safe and may help people with other types of cancer. This study seeks to evaluate the safety and biological effects of single and multiple administrations of HSV1716 in the treatment of malignant pleural mesothelioma. Discussion of Outcome Measures – Safety and tolerability of HSV1716 given by single and repeat intrapleural administration in patients with inoperable malignant pleural mesothelioma are a primary outcome. But study will also measure the destruction of malignant pleural mesothelioma cells and a slow-down in their replication and measure tumor size at the start, midpoint and end of the study. 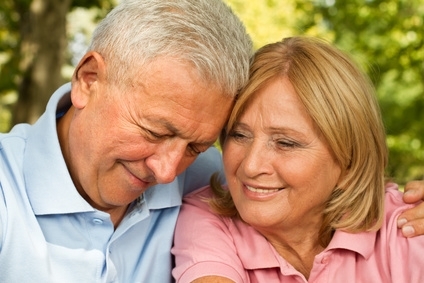 Eligibility – Have pleural mesothelioma and can’t have surgery to remove it, are well enough to be up and around for half the day, have a collection of fluid between the sheets of skin which cover the lungs (pleural effusion) and have a catheter in place to drain the fluid or need to have a catheter inserted.